Porter Novelli is the incumbent on the account. STRATHAM, NH: Footwear and apparel company Timberland has appointed Coyne PR as AOR for North America, following a competitive review. Coyne took over the account, which was previously held by Porter Novelli, on May 1. The brand confirmed that it still partners with Porter in Canada. 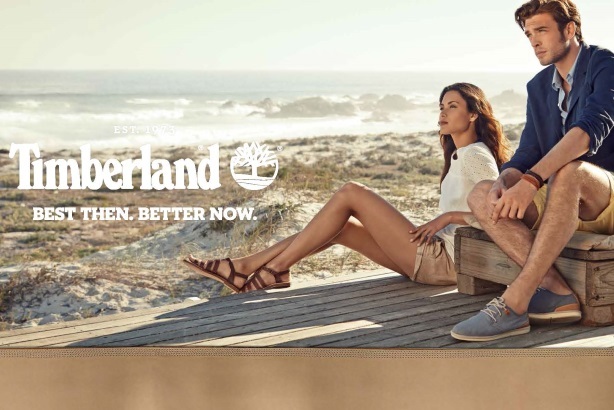 "It has been Porter Novelli’s distinct pleasure to work with Timberland and support the brand with award-winning work through the opening of global retail locations, creation of industry-leading sustainability practices, launch of groundbreaking products, and announcement of its corporate acquisition and global fashion-forward rebranding campaign," the agency said in a statement. Timberland also continues to work with Cone Communications on corporate and CSR efforts and with Bollare on celebrity seeding. Coyne beat the other agencies in the review because of its "strong consumer lifestyle capabilities," creativity, and passion, said Leslie Grundy, director of PR and communications at Timberland. With a team of five staffers on the account, Coyne will aim to "further [Timberland’s] position as the world’s leading outdoor lifestyle brand," said agency SVP Deborah Sierchio. "We’re helping to create this powerful PR program that will speak to their core consumer base and get new people interested in the brand by amplifying its style quotient," she said. The firm is collaborating with Timberland’s in-house communications team on strategic PR planning, media and blogger relations, launch events, and press materials. The brand manages social media internally, but Coyne will offer support and counsel on digital activations. While Coyne’s PR executions will focus on North America, Grundy said the agency will also help Timberland define global strategies each season to build brand consistency around the world. She added that Coyne wants to "create new energy" around the brand and make it relevant to a new generation of consumers – the "outdoor lifestylers." Outdoor lifestlyers are people who love the outdoors, but more from an everyday perspective, such as preferring a walk in the park rather than a long hiking trip, Grundy explained. Coyne will also promote Timberland’s style and versatility. "It’s really about driving that relevance with this new generation of consumers, looking beyond getting products placed in magazines, and creating that lifestyle understanding for the consumer," Grundy said. The contract is for one year, but the company intends for the relationship to be long term, Grundy said. Budget information was not disclosed.